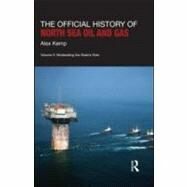 The Official History of North Sea Oil and Gas: Vol. II: Moderati..
Helen goes in search of a story. Three years before their journey, Nara, a young scientist, disappeared from an Antarctic base; she is presumed dead, though her body has never been recovered. When an international emergency forces Helen and David to over-w..